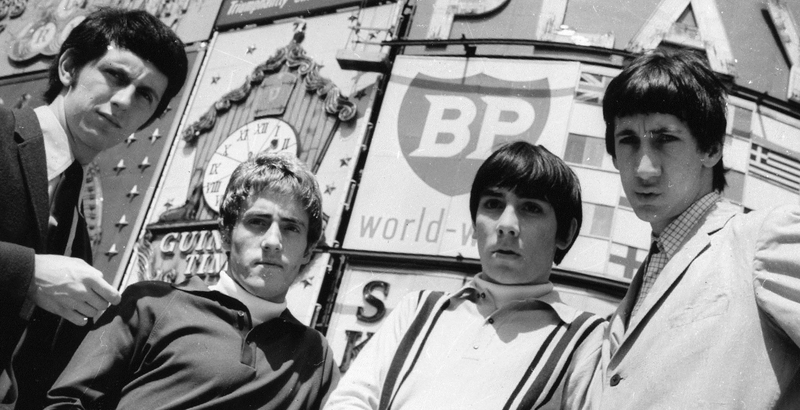 The Who joins fellow Brit legends The Beatles and The Rolling Stones as the band celebrates its 50th anniversary this year. Things got really exciting at Ronnie Scott’s recently when Pete and Roger launched the 50th anniversary campaign with a short Q&A and amazing acoustic set. Watch this video find out more about The Who Hits 50 celebrations and the search for lost recordings. The High Numbers At The Railway Hotel shown here is one such example. This rare film from 1964 was found in a loft in the Netherlands and is a priceless snapshot of the band in their formative years. If you know of any rare footage, they want to see it. You’ll be fully credited if they use it, plus the most outstanding find will receive two VIP tickets for a show on The Who tour, which kicks off in Glasgow on November 30.